Having apparently determined that no Japanese actors would dare be a part of the Jonathan Liebesman-directed Teenage Mutant Ninja Turtles, presumably given the original text’s importance to the Shinto religion, producer Michael Bay has been forced to make a decision regarding the reboot of a nostalgia property that will potentially upset people, just this one time. 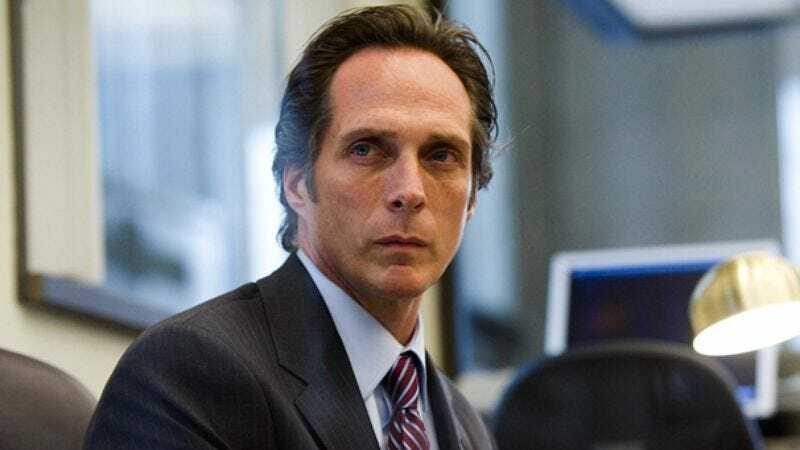 The previously announced William Fichtner has confirmed he’ll be playing Shredder—a villain whose real name, Oroku Saki, and back-story mark him as decidedly Japanese (when he’s not being played by Kevin Nash or Uncle Phil from The Fresh Prince Of Bel-Air), yet who is now, decidedly, not. And yet, such are the sacrifices one must make when Japanese actors fear being reborn as wrathful spirits for profaning the sacred, even if it garners more accusations of racism toward Bay for whitewashing both of the Ninja Turtles' most recognizably Asian roles. Though of course, this film already became a total minstrel show the second they cast a bunch of white guys in turtle-face, like it’s the 19th century or something.